When it comes to fragrances I am an addict. Have been for many years now. There is something about the perfumes that just makes me happy and complete. 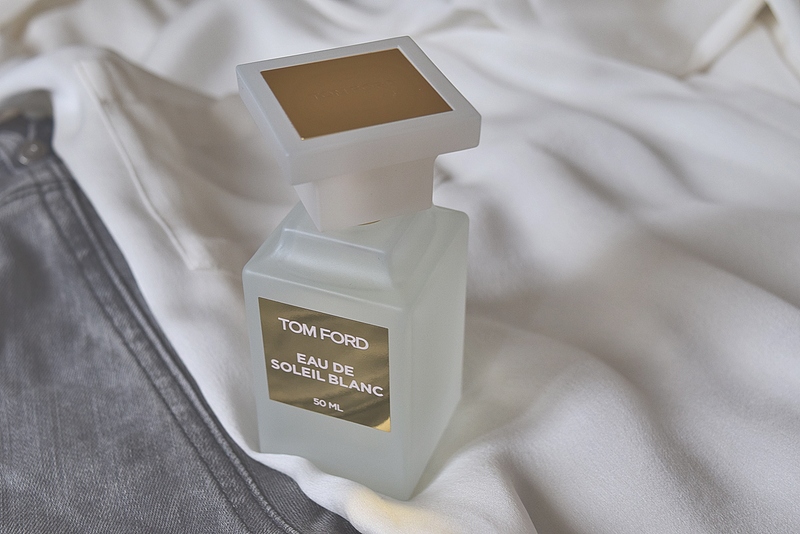 Since we are entering in more sunny days and summer is just around the corner, I’ve decided to give you a review of the new 2018 release from Tom Ford private blend, Eau de Soleil Blanc. If you are familiar with the 2016 DNA of Tom Ford Soleil Blanc you will find that this one is very similar but much airy with a bright but smooth undertone. Longevity of this eau de toilette is exquisite, last on the skin for 6-7 hours and on your clothes all day and next day. I am really impressed because having a citrusy and fresh fragrance staying that long is rare. Silage is soft to moderate, it is a close perfume which means it will stay close to your skin, won’t offend anyone but still projects enough to be enjoyable. Perfect for warm weather. Gives a picture of a sandy beach, warm climate, coconuts, tanned body still giving that crisp mixed with a dreamy vibe. I love it even more than the original Soleil Blanc because it’s toned down and it is perfect for wearing it outside in a warm breeze. Full of energy but still relaxed and charismatic without being overly youth-oriented. 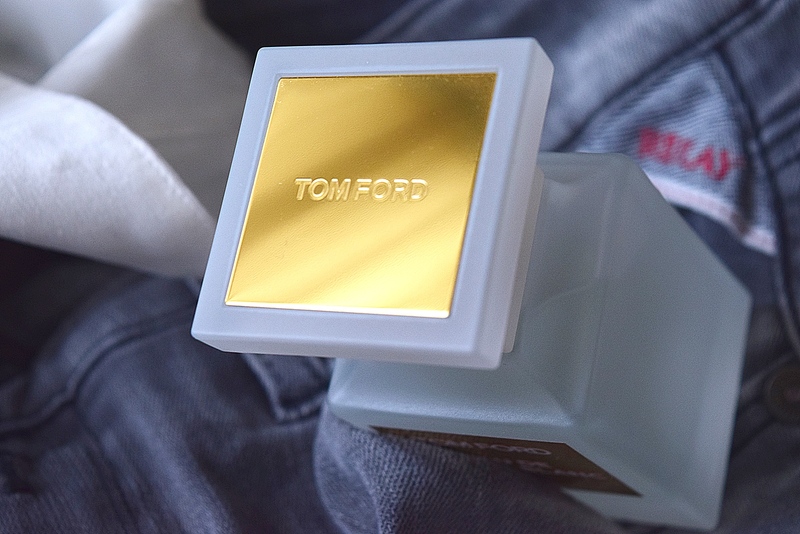 By some people can be related as an expensive feel of a sunscreen but for me, it is much more, brings me happiness and takes me to a vacation mode, but don’t get me wrong, this certainly isn’t a vacation only fragrance. Comes in a muted glass bottle with a price tag of high £82.00 for 50 ml and £115.00 for 100ml. 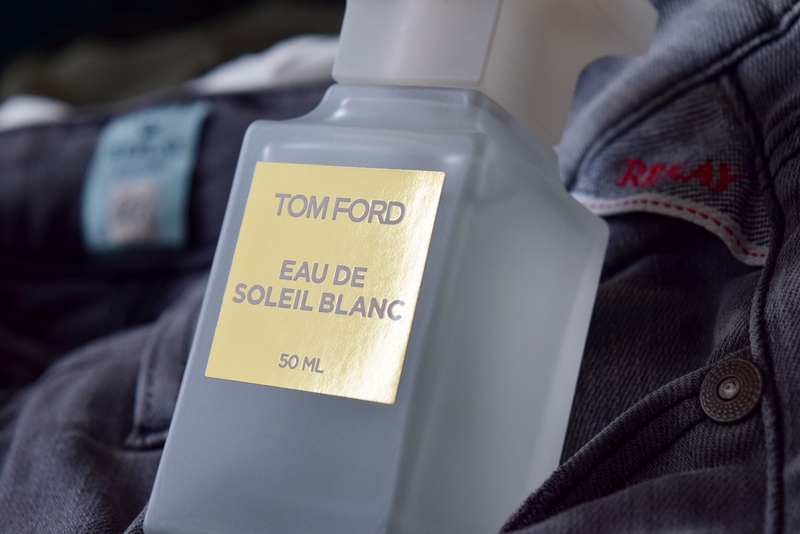 Would I recommend it over Tom Ford Soleil Blanc? Yes, it’s cheaper, has great performance and the only difference regarding the smell is that the opening is less milky, creamy and more fresh. But in their drydown, they are very similar. have to say that I prefer EDT for temperatures around 30°C, and EDP for 25°C because warmer temperatures can make sweetness and creaminess in a perfume to stand out more then they should. 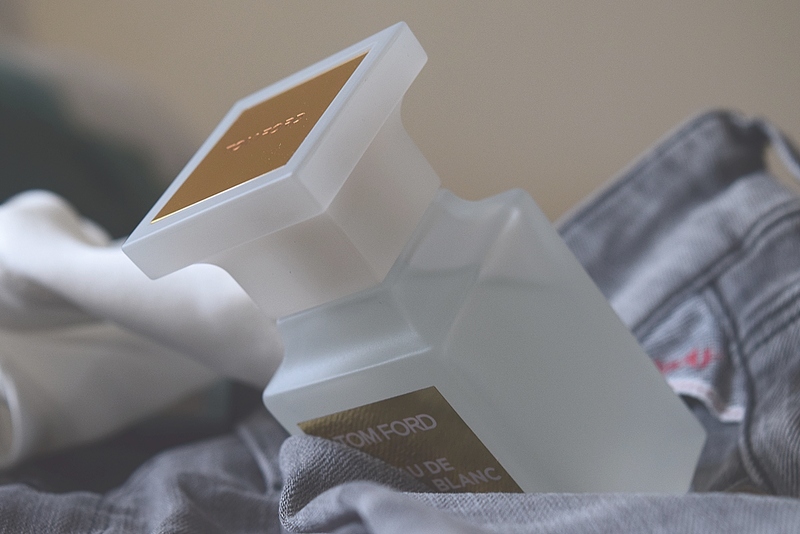 Fragrance lovers, can you share with me your picks for summer?